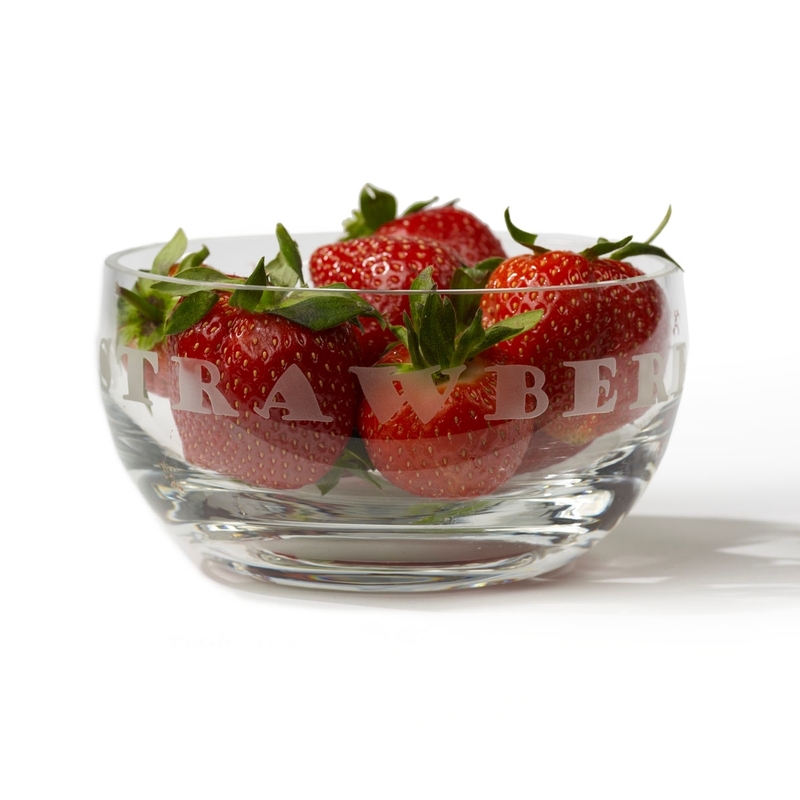 This chic crystal bowl is hand finished with a unique 'Strawberries and Cream' etching encircling the rim. Perfect for a unique occasion or simply for the kitchen. Available in small (13cm) and large (23cm).